Judy grew up on a small family dairy farm in Deer Park, Washington. She and her husband, Roy, own and operate a small business in Moses Lake. Judy and Roy have three grown daughters and eight grandchildren. 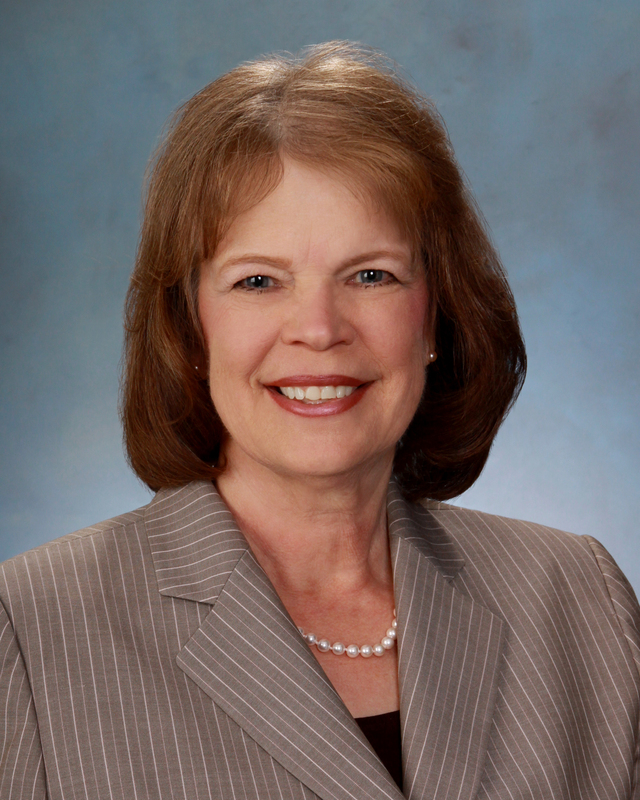 Judy served as state representative from 2007 to 2014. She has served on the Joint Legislative Committee on Water Supply During Drought, the Community Economic Revitalization Board, the LEOFF Plan 2 retirement board, the Pacific Fisheries Legislative Task Force, the Washington State Horse Park Authority Board, and the Washington State Blue Ribbon Commission on the Delivery of Services to Children and Families.